If you’re looking for an excuse to treat yourself, this is it. We’re all guilty of forgetting to put ourselves first. But from all of us at beautyheaven, we give you permission to indulge in whatever it is that helps you relax. Personally, I love to treat myself to something beauty related. If you’re a beauty lover too, you’re going to love what we’re reviewing this month! From the purifying face mask that bh’s Vanessa can’t get enough of, to the candle that is always burning at bh’s Kate’s house, the incredible treatment that is bh’s Bree’s new obsession, and the mood boosting blush that has bh’s Sophie glowing. "I have been using the SkinB5 Skin Purifying Mask for the past four months, and I absolutely love it! I use it once a week on a Sunday night, to prep my skin for the following week. I find that it helps soothe any blemishes and calms my skin thanks to its powerful ingredients such as peppermint oil, Australian Great Barrier Reef sea minerals, bergamot oil, avocado oil and aloe vera! I love using this mask to help combat any breakouts! Before using this mask, I didn't really see a point to face mask in general, however, after seeing the instant results in my refreshed, smooth and clean looking skin, I am very keen to stick to this 'extra' skin routine. If you're after a mask that caters for all skin types, helps to soothe and heal breakout prone skin, or just want your skin to look healthy and fresh, I would recommend you try this face mask!" "I have two French Bulldogs at home, so sometimes my house smells... well, like two French Bulldogs! And while they're super cute, I like to cover up the doggy smell when I have guests coming over. Hence my candle obsession – I've always got one burning and I've tried candles of every price point (I have zero shame in spending $110 on a single candle as long as it's good quality). So when the opportunity arose to try the Circa Home 1965 Vanilla Bean & All Spice Classic Candle I jumped at it – and put it to the ultimate scent-masking test. The packaging is really cute, with the candle housed in frosted glass with a wooden lid – I felt cosier just looking at it! I put it in the middle of my lounge room where my dogs lounge on their thrones (AKA: the couches) all day. As soon as I opened the lid, I immediately caught a subtle whiff of the warm vanilla scent and I couldn't wait to get it burning. I noticed the dual wicks, which I love because this ensures that the candle burns all the way to the bottom with no wastage. I lit the candle and set off to do some cleaning at the other end of my apartment. Within 15 minutes, the beautiful vanilla bean and all spice scent reached my nose – all the way down the other end of the apartment! Soon my whole apartment was filled with the cosy vanilla smell, which is blended with notes of sandalwood, bergamot and patchouli. I let the candle burn for another hour or two, but the scent stayed long after I extinguished the flame. I then went out and returned home a few hours later and was so excited that there was zero doggy smell to be found – just the rich aroma of the candle. 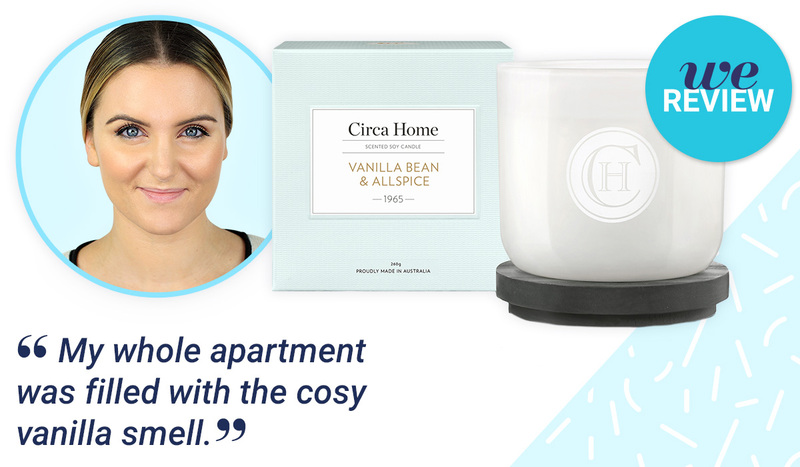 I'm now obsessed with this Circa Home candle and continued to burn it for a few hours every day – it still hasn't run out and it's now a staple in my home." "With a background in beauty therapy, I am very particular about facials and want to gets results beyond anything I can do at home. 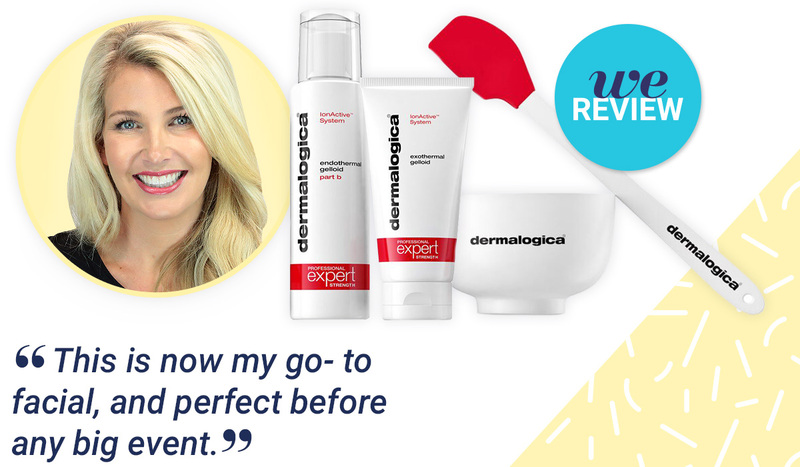 Dermalogica is the one product range that has been consistently part of my beauty routine for over 20 years, so when asked to try the Dermalogica IonActive™ Power Treatment, I jumped at the chance. After a consultation, the treatment was tailored to my specific skin concerns - Dehydration and Sensitivity. However, this facial can be tailored to treat skin most skin concerns, including; ageing, hyperpigmentation and adult acne. After a cleanse and exfoliation, the Hyaluronic Acid IonActive™ was applied to my skin and infused deeply with a handheld device. My skin was then layered with two Gelloids - a hybrid of a massage medium and masque and the treatment was further optimised with a red LED light treatment. Already a big fan of LED for its anti-aging super powers, I was thrilled that it was included as part of my treatment and the warm light really sent me into a state of deep relaxation. Once the finishing products were applied, my skin was glowing, firm and even. The results were instant and lasting. This is now my go- to facial, and perfect before any big event." "I used to hate blush. I had really red cheeks when I was younger, so I thought that blush would turn me into a walking tomato. But one day, I tried some on just to see what it would look like, and I loved it! Lately I’ve been loving the Physicians Formula Happy Booster Glow & Mood Boosting Blush in Natural. Firstly, the packaging is adorable! It features a cute heart design that will make you smile every time you pick it up. This blush is infused with natural plant extracts that mimic the effect of endorphins, meaning it will perk up your face and make you look happier. It might sound silly, but it’s true, this blush provided a pop of colour that made me look happy and healthy. The powder is soft and easily blends over the apples of my cheeks. The finish has a slight sheen that gives my skin a beautiful glow, allowing me to skip highlighter altogether. I would recommend this powder blush to anyone who wants to take their complexion from fatigued to fresh in 5 seconds flat." How do you like to treat yourself? Will you be indulging in any of the beauty buys that we reviewed? Never used any of these.  Have enjoyed the first two products mentioned in the past - high quality for sure. the blush looks gorgeous! i was looking at maybe buying it. i might try it. Physicians Formula blush looks very pretty but it's not very pigmented. That P.F blush looks SOOOO pretty! I really enjoyed using that physicians formula blush. It was nice and subtle looking on the face. It was nice for day to day. The mask and power treatment for the face sound so amazing ! Like everyone I also like the sound of that candle too! Haha such nice things you all get to test out! Omg that blush is to die for!! It's sad that Physicians Formula have left bh. I hope they come back! Woo....how i crave for a facial treatment now after reading this article. I have no idea why but vanilla fragrances give me a headache. Yum, that Vanilla candle sounds delicious! Sophie, I relate to what you said about blush. I have broken capillaries on my cheeks and nose, and I'm always trying to tone the redness down even though it isn't severe. Therefore, I didn't use much blush. That all changed about eighteen months ago; now I'm experimenting with different blush shades. 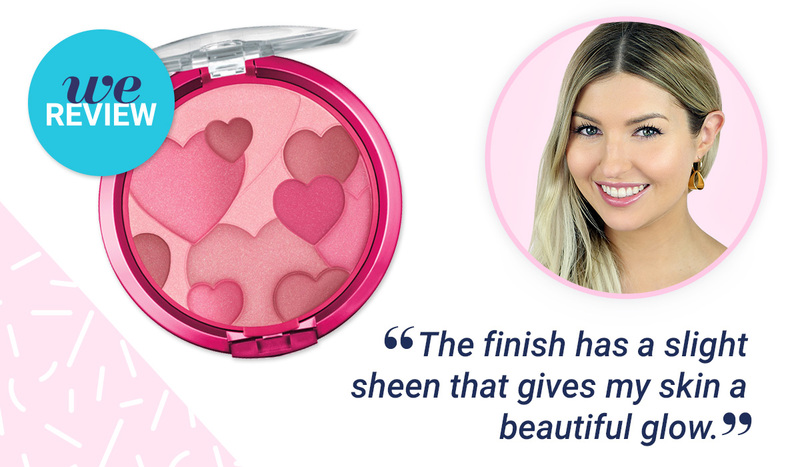 I love the sound of the Physicians Formula Happy Booster Glow & Mood Boosting Blush, as I use blush on my pale face to give me some contours. I will have a look out for it and give it a try. The vanilla bean and all spice candle sounds just divine! !